Editor’s Notes: Isn’t it ironic that an activist for truth would receive a proposal that marks their land with a red line for a proposed pressurized gas pipeline? Their proposal is to expand the transport of fracked gas throughout the northeast USA. Are they fracking crazy? YES, and anyone tolerating it. I think humanity is crazy. But the race to descend our civilization into total chaos and collapse boggles my mind. I am thankful for medical marijuana, but that is not enough for long term preservation. So, I had to take a stand – no fracking way. 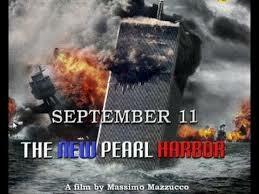 And who else is showing “September 11 – The New Pearl Harbor” at a main street cinema this coming 9-11? Is everything that is going on too much? We need to arise and go for ‘all for one and one for all.’ But the picture I am getting is more about a descending chemtrail haze with other elements upon humanity. We have been divided and conquered up to this point. All our lives we have been mind controlled. Most people are in denial of this, and too afraid to look into issues and able to critically think because if it were true, they would rather not see it, or they would get fired, or ridiculed. The mainstream media and gatekeepers have a lot of influence than most realize. But arising is a community creating our own media. So sharing real information does make a difference. Through the facilities of Greenfield Community Television Flyby News (FN) has produced a 28-minute documentary called: “Moss Brook and TGP – No Fracking Way!.” It’s on youtube on the FN channel, and will be posted online also at GCTV, plus be broadcast throughout New England on various community access television stations. As the crisis hits home, people tend to wake up. However, we need to see the connection to the whole picture to understand U.S. policies since the coup d’etat assassination of JFK, and the ongoing deception and violence. Justice is a tool for creating the elitist’s own laws as the US Constitution has been (and continues to be) betrayed. We must face truth no matter how ugly it is. Remind yourself, what is is.. follow the evidence and keep learning from each mistake and lesson. I remind myself to embrace AIR – Appreciation of what is and can withstand negativity since there is always something to appreciate, Introspection is key, too, to look within, and keep listening, and being open to the guidance of our higher nature. Religion sometimes gets lost in the translations. What we share with one another and everything that is.. is worth embracing.. and Respect is another point to understand a reverence for what is most real in this life, reverence for nature and all of our true being. I guess you can translate these words or thoughts into anything, so follow your own guidance, but become aware of subtle fears, our lives can be enriched and transformed into our uniting with truth to set us free. Flyby News had planned to produce two programs this spring through the facilities of Greenfield Community Television. Perhaps next fall we will have another interview and Q&A with Peter Janney, author of “Mary’s Mosaic – The C.I.A. Conspiracy to Murder John F. Kennedy, Mary Pinchot Meyer, and Their Vision for World Peace”. It will be 50 years since Mary Meyer’s assassination this October. This spring, too, my work to expose evidence of fraud-US 1969-1972 lunar missions will have to take a back seat in 2014. The challenge is to have a critical mass shift for the realization of such a fraud before Apollo turns 50 in 2019. 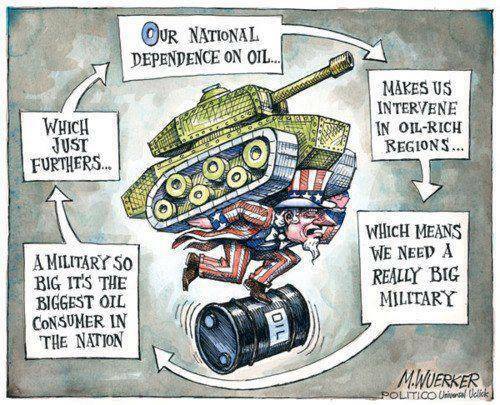 This realization will point very effectively to what happened in 1963, and the regime changes of the CIA and operations to make havoc to benefit an expanding military industrial complex throughout the world. We need truth to set us free, and to again give any credence to principles written in the US Constitution. Updated too in this issue is new information supporting Bart Jordan’s claims that human civilizations were all over the solar system in pre-ice age times, and had communicated with their future that is our present. Bart Jordan is well known as a gifted concert classical guitarist. His mentor, the world renowned guitarist Andres Segovia, wrote a revealing statement under his student’s reconstructed drafting of the Ice Age Lespugue Statuette from southern France. It reads: “To Bart Jordan, whose intelligence penetrates the best concealed secrets of antique forms and equally composes lyric pieces for the guitar.” Many have heard Jordan in concert, and know him as a great interpreter and improviser. Others are familiar with his single-handed recovery of early calendar art expressing the science of ancient cultures. Jordan’s work can be seen in the journals of the New England Antiquities Research Association and in Lucy Lippard’s book called “Overlay.”‘ And of course, resources at Flyby News. I plan to interview him soon, hopefully. His heart is under a lot of stress from spikes in his blood pressure. What is causing this is unknown. He is still working with me, but survival issues are first on the list. We do what we can. 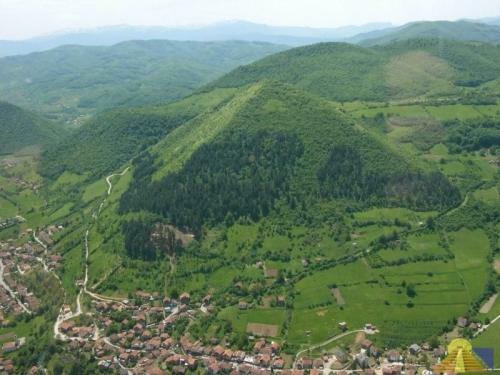 Nevertheless, we have proof now that a 25,000 carbon-dated civilization was preserved and is the largest pyramid on Earth! Unbelievable, yet true. Excavations now taking place reveal underground systems that are far superior than today’s standards. I won’t even try to describe it. Check out the videos yourself, and keep learning.